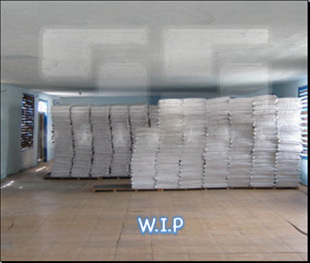 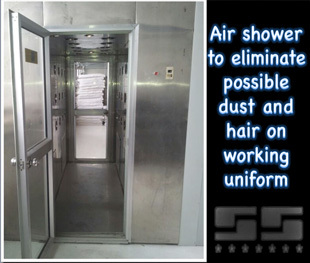 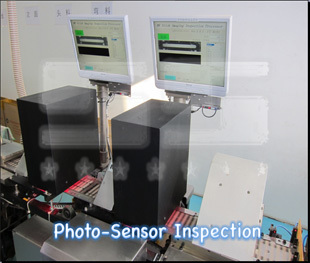 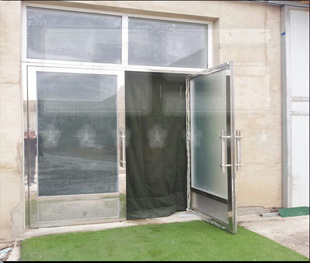 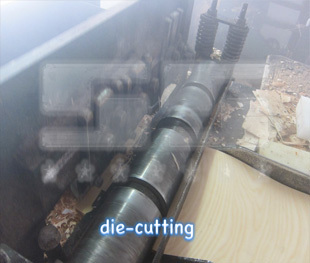 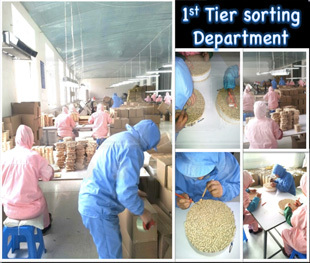 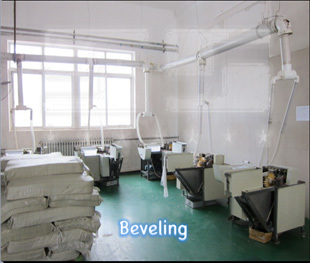 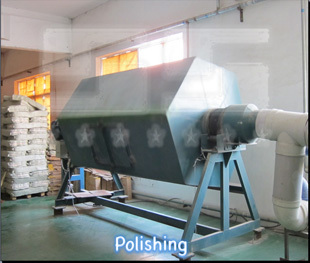 Strictly complying to our customers’ specifications; ensuring quality process, and controls all quality performance. 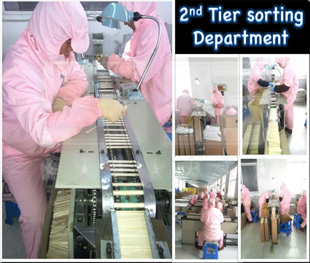 Over 10 years of experience in the industry, we focused our strategies on technological innovation aiming in quality improvement and cost effectiveness at all time. 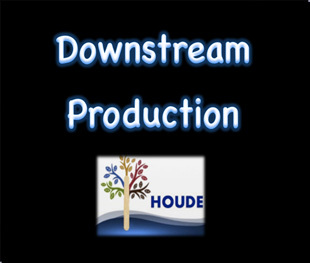 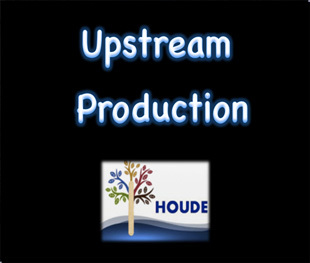 An strong network of technological partners allows us to prompt respond with the best solution to your needs. 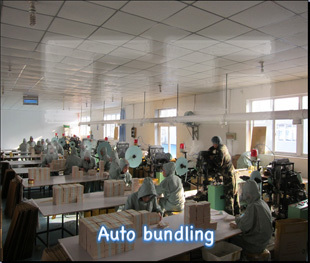 ・ Complying to management systems required by preferred customers. 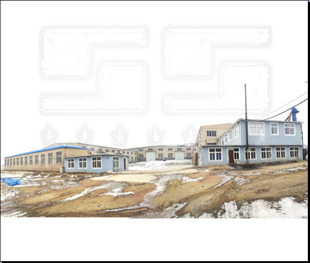 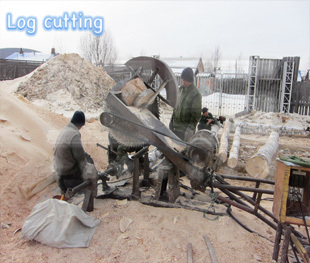 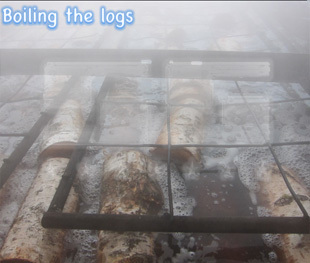 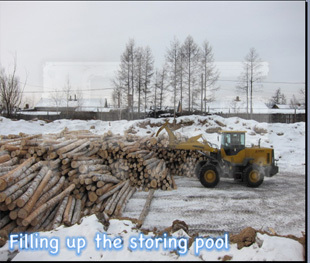 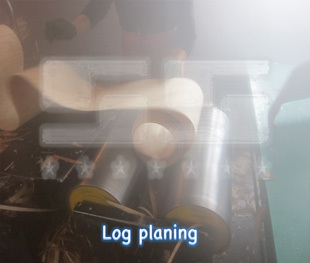 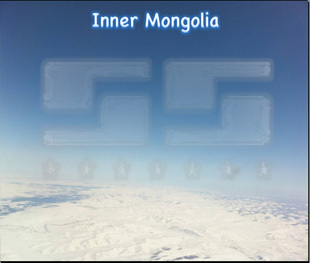 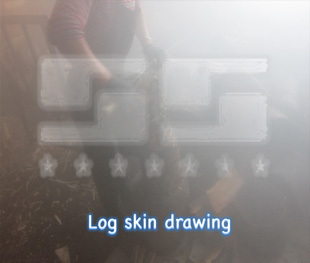 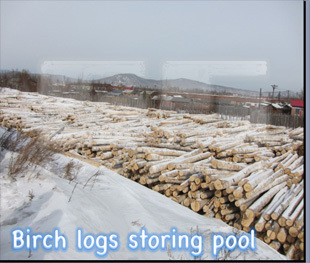 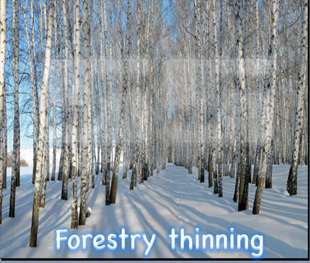 The tasteless, odorless, light weight and hard Birch wood is our main raw material obtained from birch forest in Inner Mongolia. 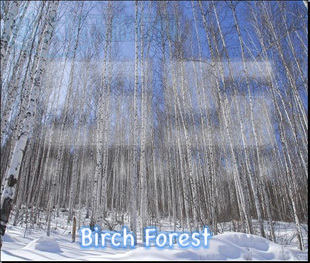 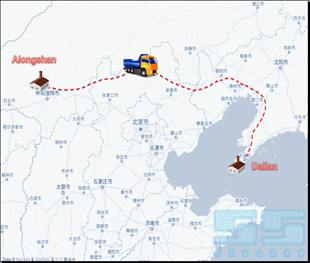 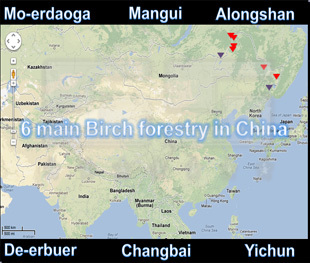 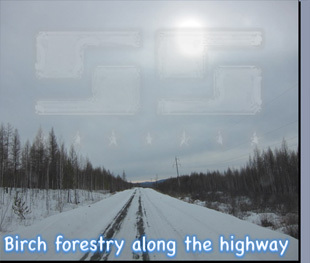 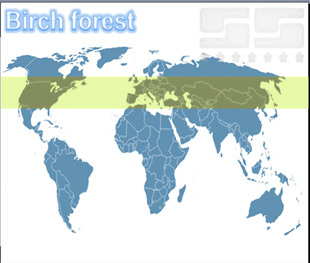 All products made by birch wood are possibly produced by our factory. 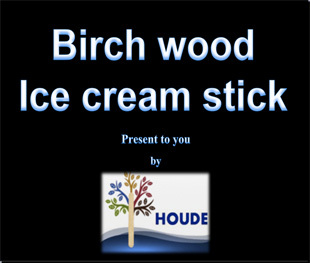 Meanwhile, birch wood Ice cream stick is our core business. 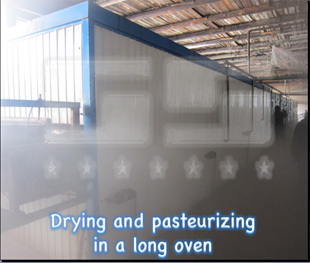 Our products are designed to best fit the industry needs serving high speed automatic machineries of the leading brand ice cream makers in the industry.